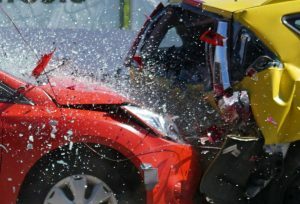 Morada, California (February 12, 2019) – The San Joaquin County Coroner’s Office has identified the passenger who was killed Sunday afternoon in a head-on crash which left three other people injured in Morada as 67-year-old Yean Im, of Stockton. 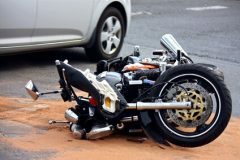 The fatal crash occurred at about 12:40 p.m. February 10, on the East Highway 99 Frontage Road from Morada Lane. CHP said a silver older model Honda Accord was heading eastbound at about 35 to 40 miles per hour when it cut a right curve in the roadway and drifted into the southbound lane where it collided head-on with a southbound Subaru Forester. Officers said the Honda driver didn’t brake before the crash. Im, who was a passenger in the Honda, was killed in the crash. The driver of the Honda was taken to a local trauma hospital with moderate to serious injuries. Two other two Honda passengers were transported to a local hospital with minor injuries. The Subaru occupants, a family of three including a child, were uninjured in the crash. All the involved parties were wearing seatbelts at the time of the crash. Alcohol and drugs were not factors in the collision. We at Pacific Attorney Group pass our condolences to the family and friends of Yean Im.